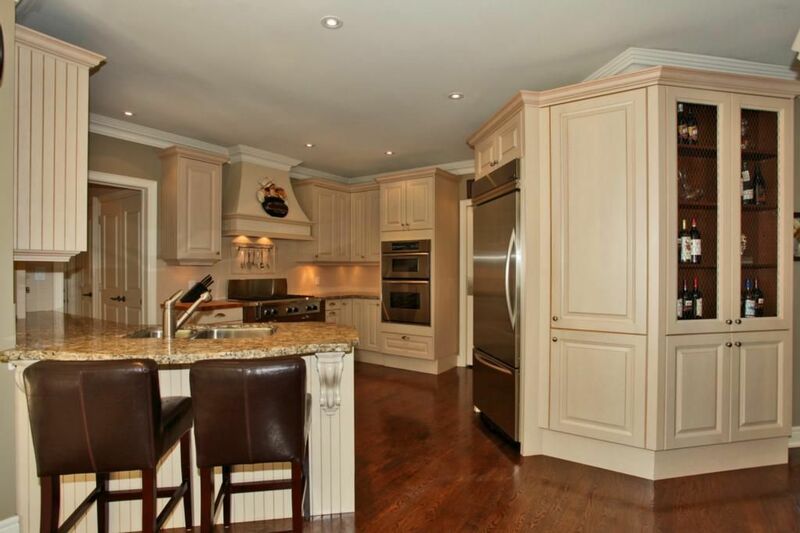 Outstanding Markay built home situated on a large premium lot backing onto 16 Mile Creek & across the street from the forest lands & trails of Riverbank Park. 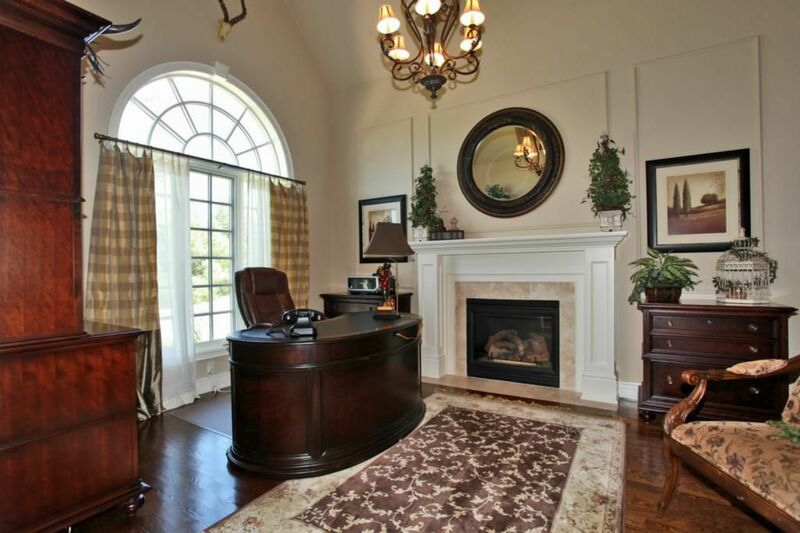 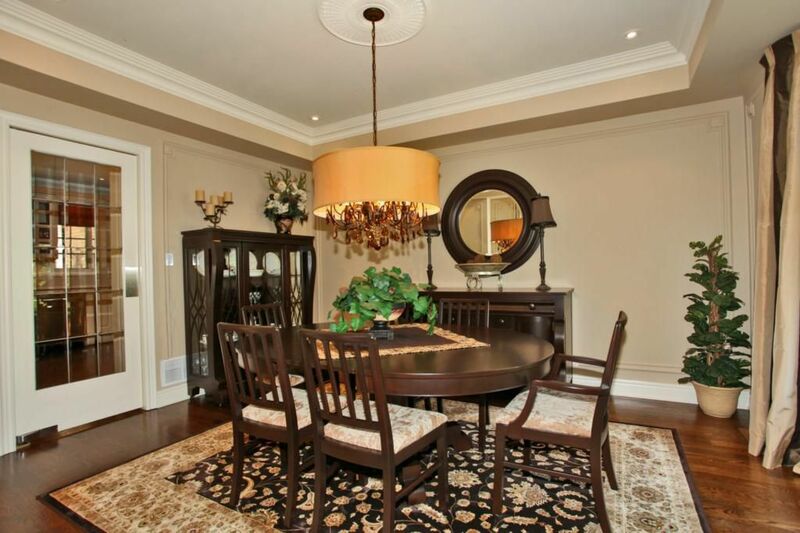 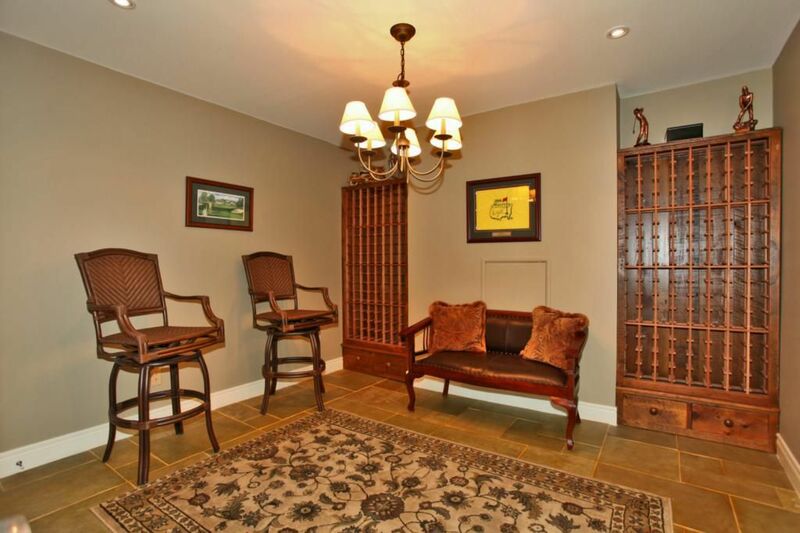 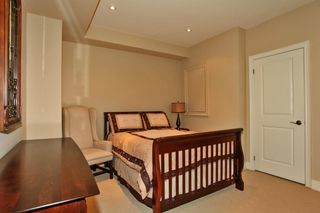 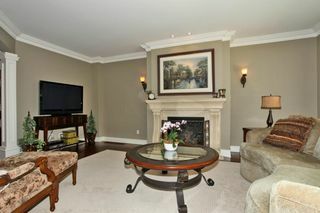 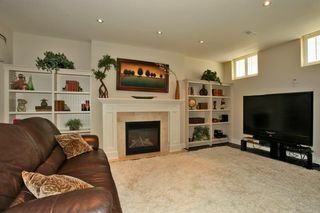 Located on a quiet street in prestigious Valleyview, an exclusive enclave of executive homes. Fabulous curb appeal, extensive professional landscaping, spectacular resort-like private rear yard with inviting custom saltwater pool. 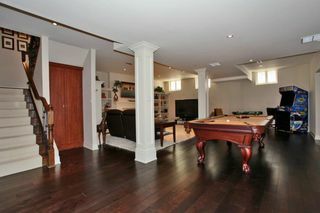 The ultimate in privacy & perfect place to entertain family & friends! 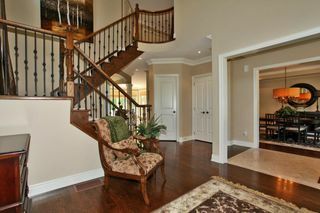 Superior craftsmanship throughout & fully loaded with custom finishes, upgrades and deluxe appointments. Luxurious deep crown mouldings, coffered ceilings, flawless smooth ceilings & richly stained hardwood floors. 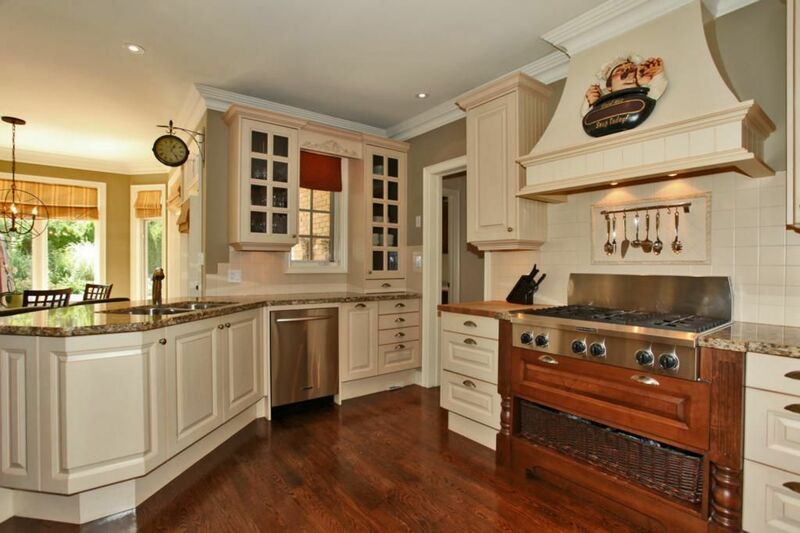 This residence boasts a fabulous custom eat in kitchen. 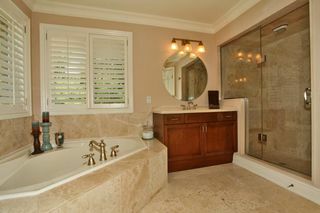 "Irpinia" custom cabinetry with antique finish & loads of pot drawers. Top of the line stainless steel appliances including an oversize fridge with bottom freezer. Large peninsula with decorative corbels & breakfast bar! 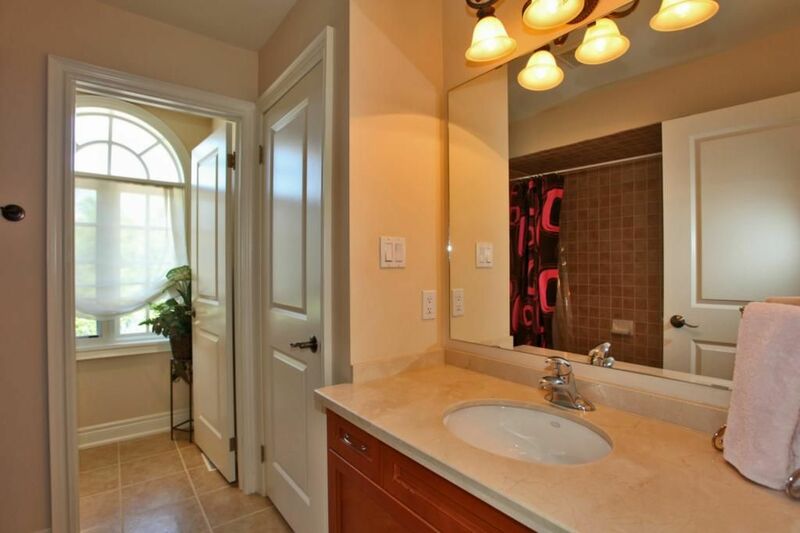 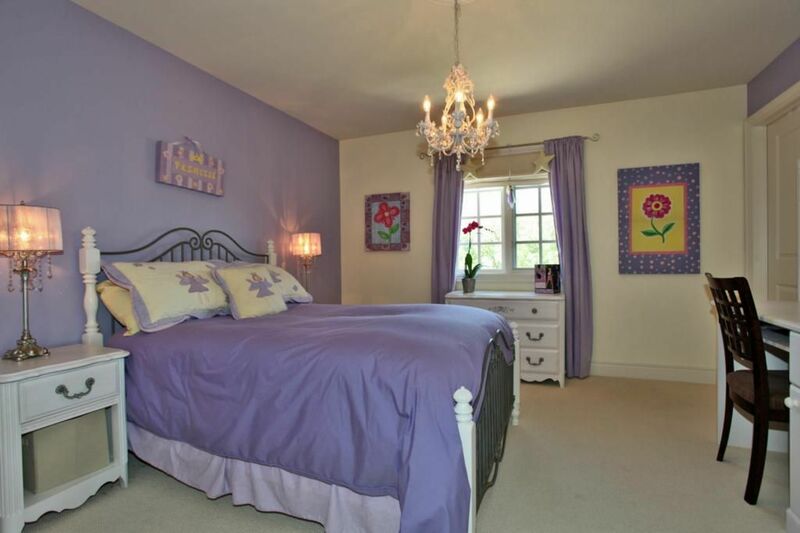 You will love the lavish bathrooms, designer decor, 3 upgraded gas fireplaces & so much more! 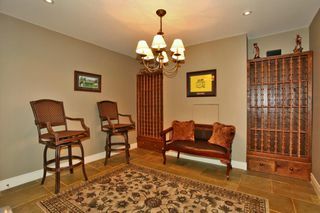 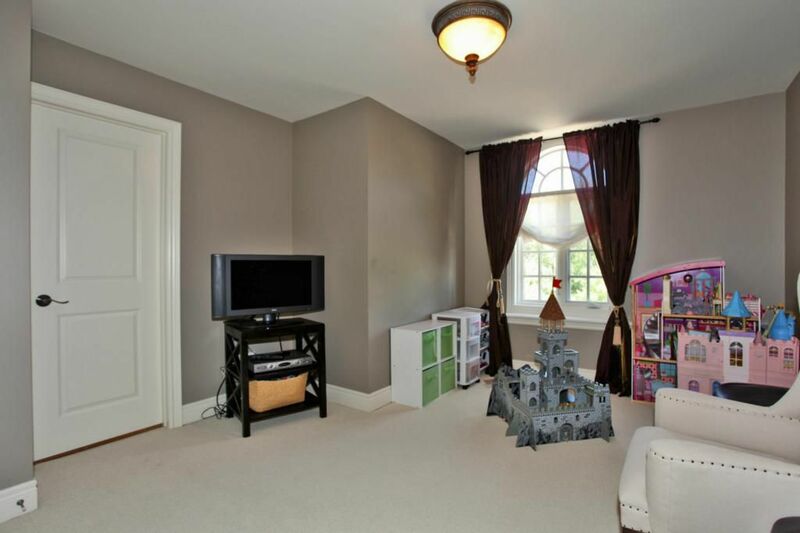 This residence is suitable for the most discerning buyer! Must been seen - a rare opportunity! RSA.